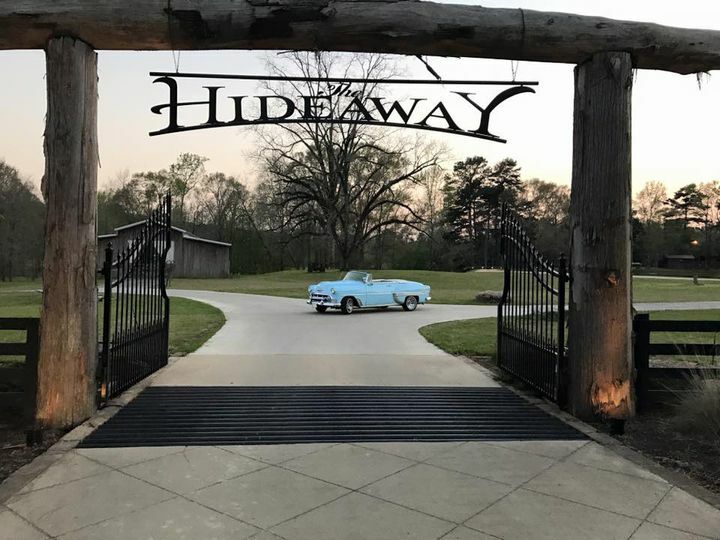 The Hideaway at Reed's Estate is a wedding venue in Brookhaven, Mississippi. 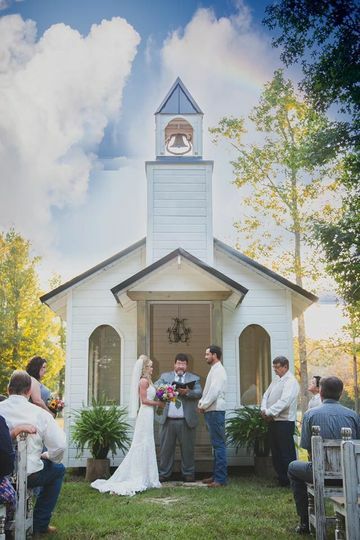 This charming venue is perfect for indoor and outdoor weddings. 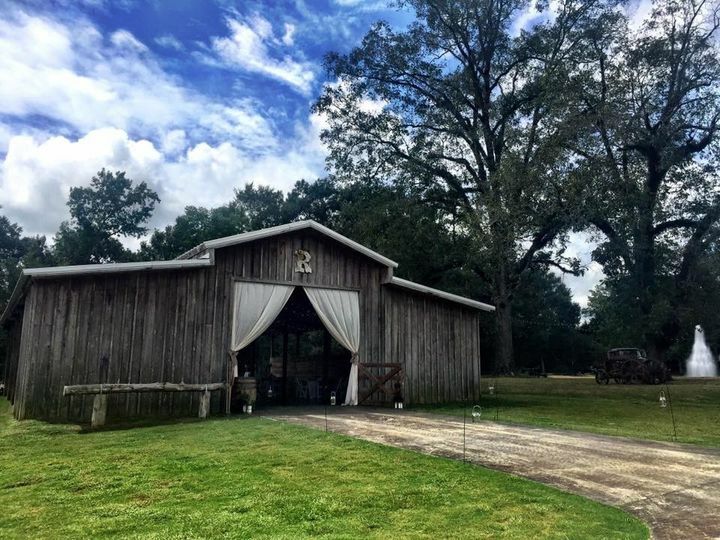 Located on 250 acres of gorgeous farmland - with a southern, rustic, and elegant vibe - The Hideaway at Reed's Estate is sure to make your wedding dreams a reality. 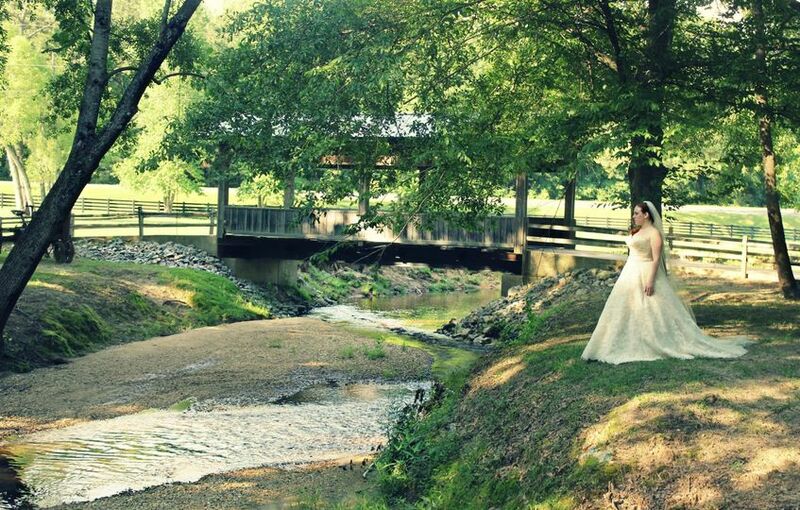 This venue offers many different indoor and outdoor options for your wedding or event. 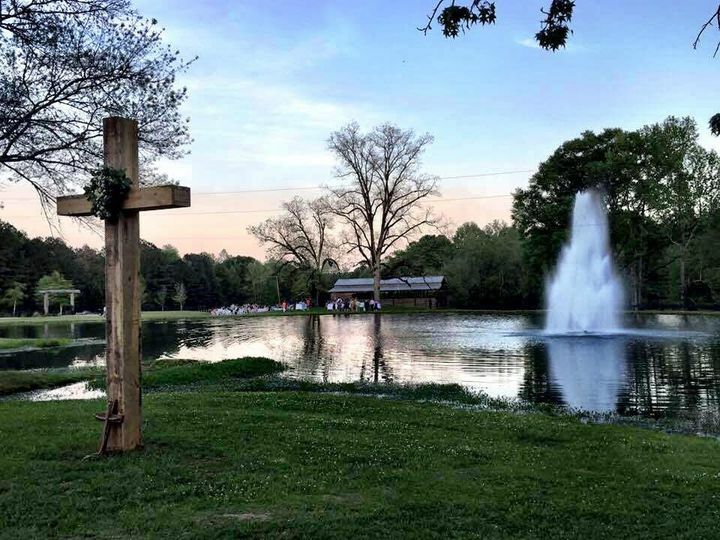 There is a small, intimate chapel, two different barn spaces, a covered bridge area and other lovely outdoor land, all perfect options for you to choose from. This venue can accommodate events of up to 500 people. 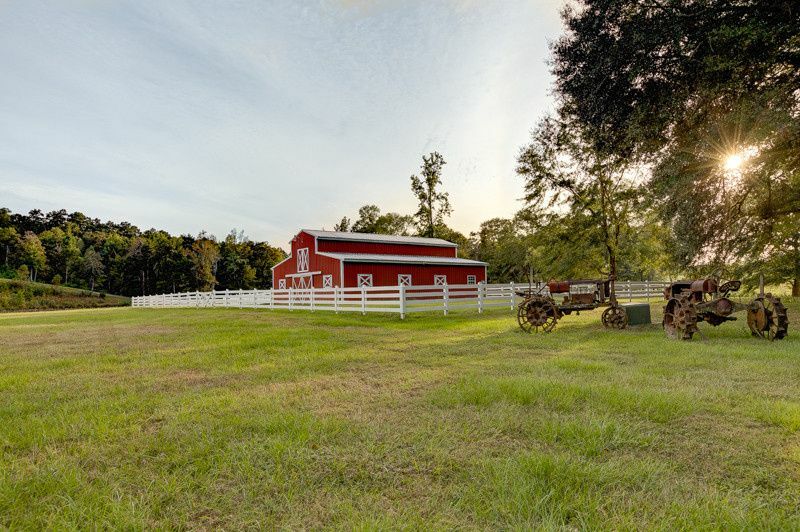 At The Hideaway at Reed's Estate, there are wonderful accommodations for you and your guests, including two different guest houses. 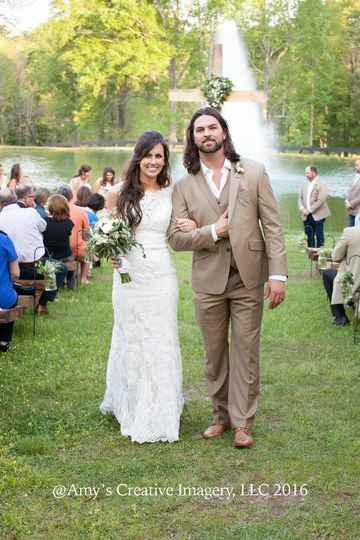 There is also a bridal suite and event rentals available. The team at this venue can assist you with the setup and cleanup of your event. 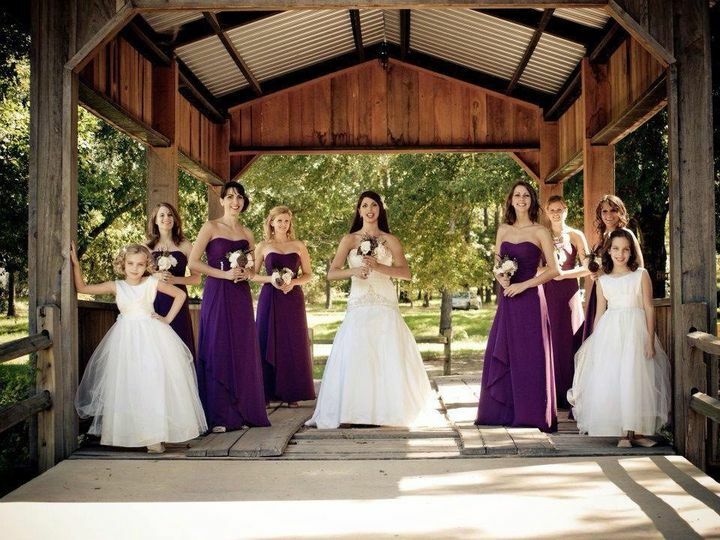 This venue offers all-inclusive packages to ensure that you receive all of the amazing services you deserve. Could not have asked for a better venue. So thankful we found this one. I cannot put into words how beautiful this place is. Kelly was always available to answer questions as well as accommodate us in every way possible. I would not hesitate at all to recommend The Hideaway. It was truly remarkable. 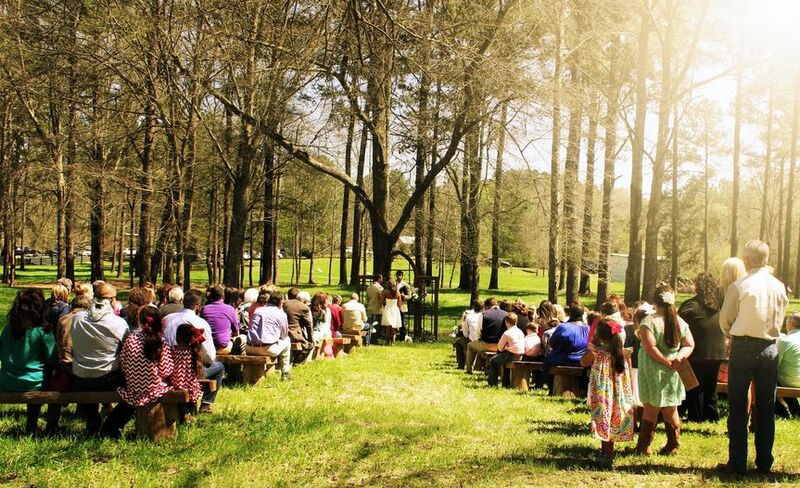 Most beautiful place to get married!